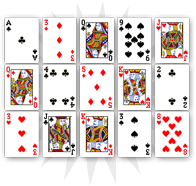 In classic cartomancy, the three of diamonds evokes success and satisfaction. In your professional world, this card is a very good omen that refers to a promotion or the realization of a project. 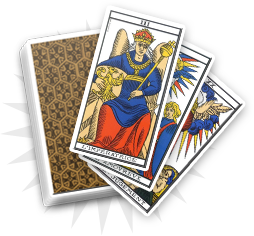 The three of diamonds shows the consultant’s diplomatic qualities; he/she is able to succeed thanks to his/her dialectic competencies. Be optimistic: the three of diamonds announces professional success and the realization of projects, which will bring great personal and material satisfactions. Symbol of success, this card indicates that you are able to solve practical problems. 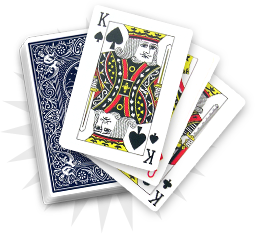 On the professional level, the three of diamonds relates to success and prosperity. Your efforts will soon be rewarded and you will be very satisfied. 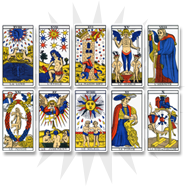 In your entourage, the three of diamonds refers to collaboration with a relative and that could have very positive consequences. If you are working with a friend or family member on a project, you can be optimistic, as you will get great benefits from it.